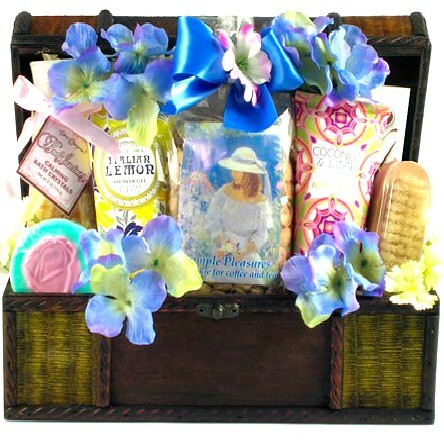 When expecting a baby or after giving birth every woman deserves to be treated like a princess. 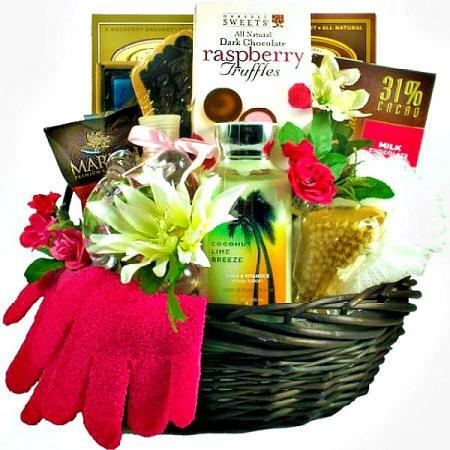 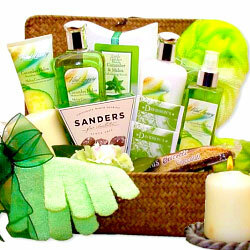 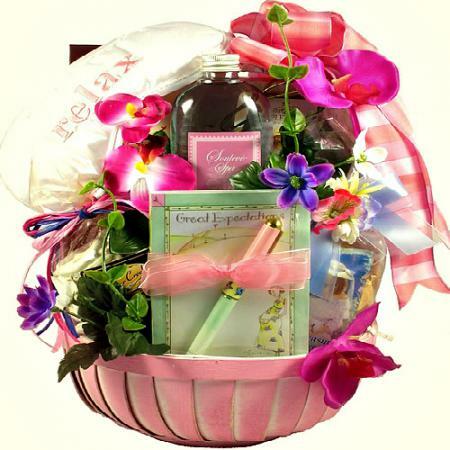 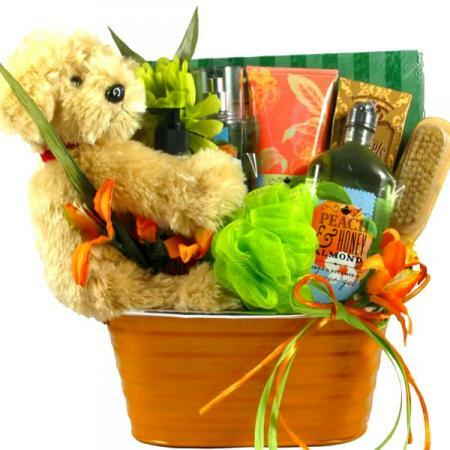 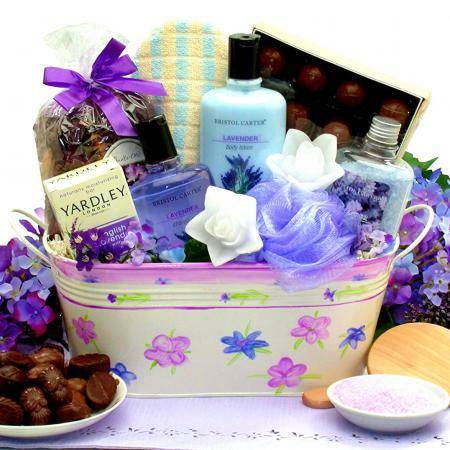 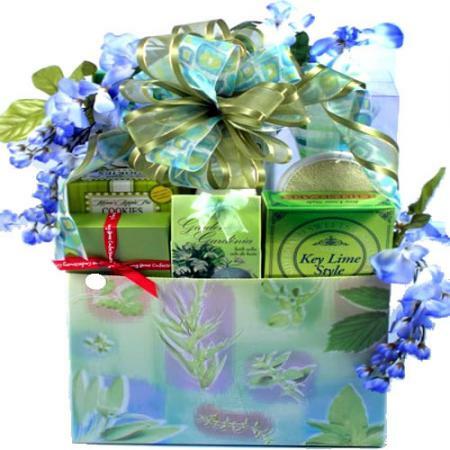 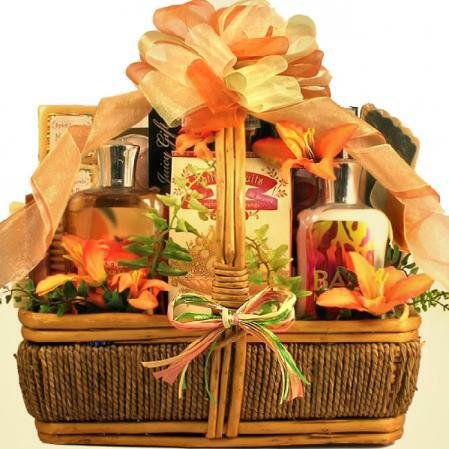 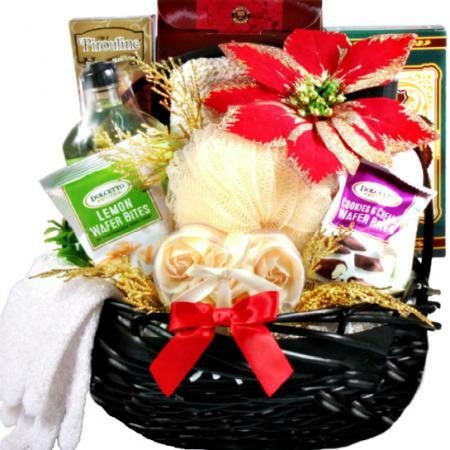 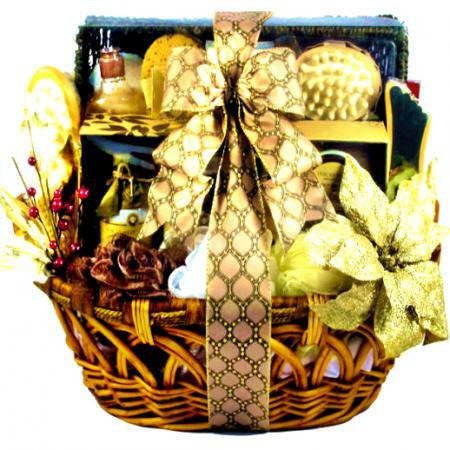 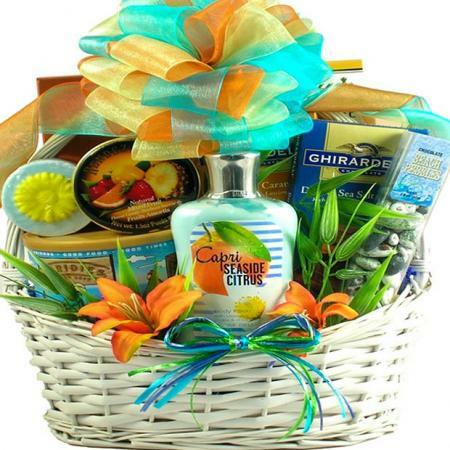 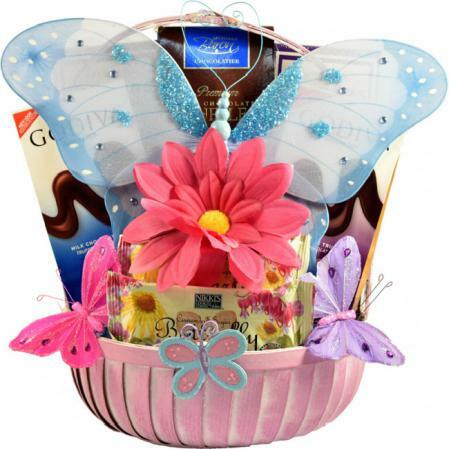 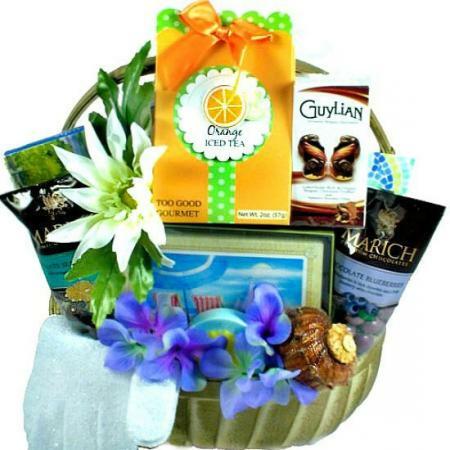 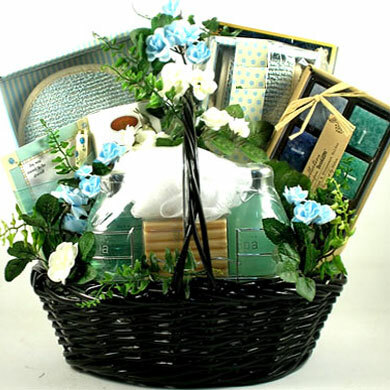 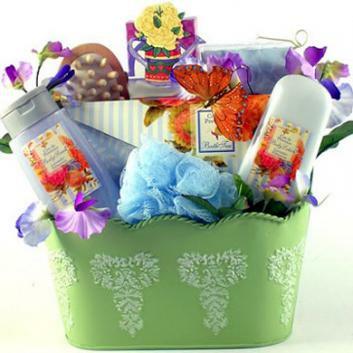 This indulgent gift basket contains massages, foot soaks, lotions and to soft music that relaxes her. 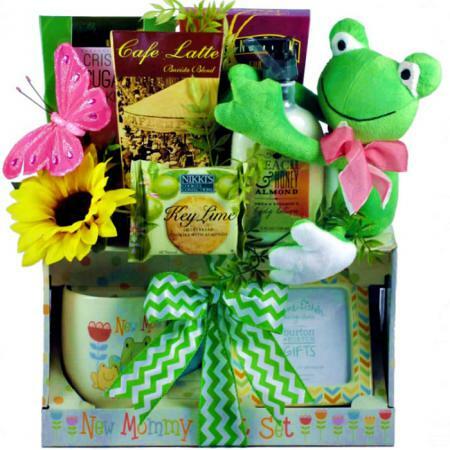 She should eat something sweet without guilt, write in a journal, read up on baby tips and read a book dedicated to how wonderful a Mother truly is. 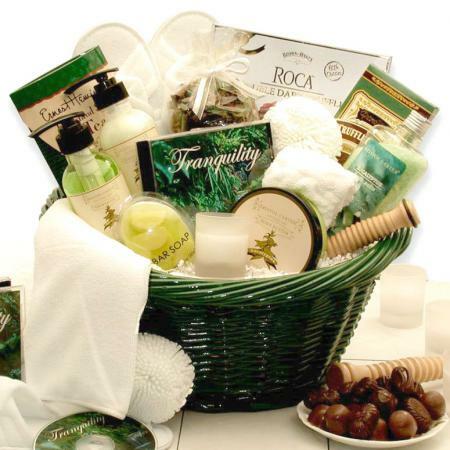 She should be spoiled rotten. 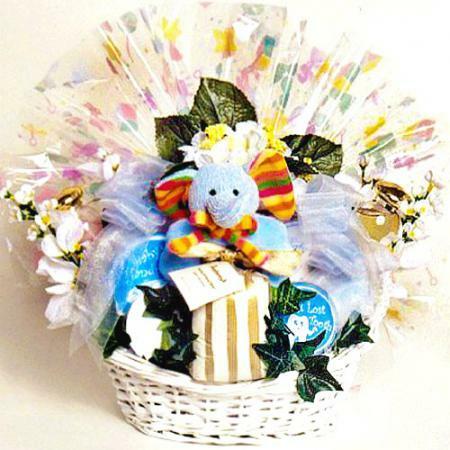 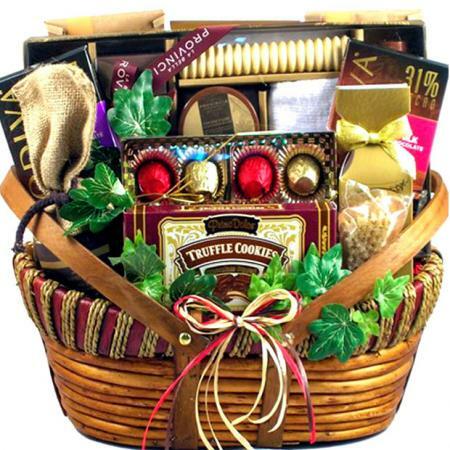 That idea is how we selected all of the wonderful gifts in this basket. 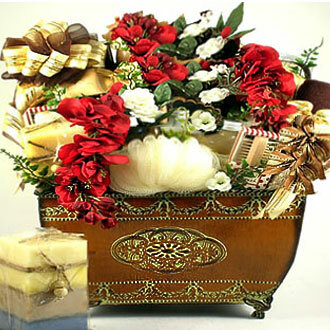 Because after all, who needs to relax and deserves to be treated like a queen more than someone who is carrying a child or has just given birth to a precious new baby. 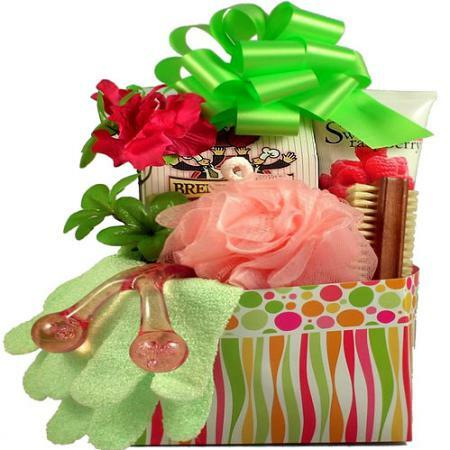 Our pregnancy gift basket is the perfect gift to get your wife, daughter, sister, friend or anyone you feel deserves a little TLC during their pregnancy or after giving birth. 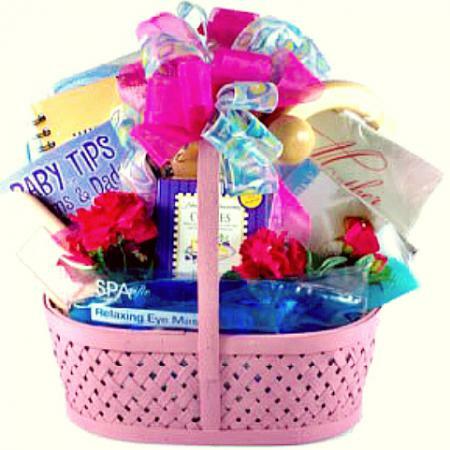 The book titled "Baby Tips For Moms And Dads."